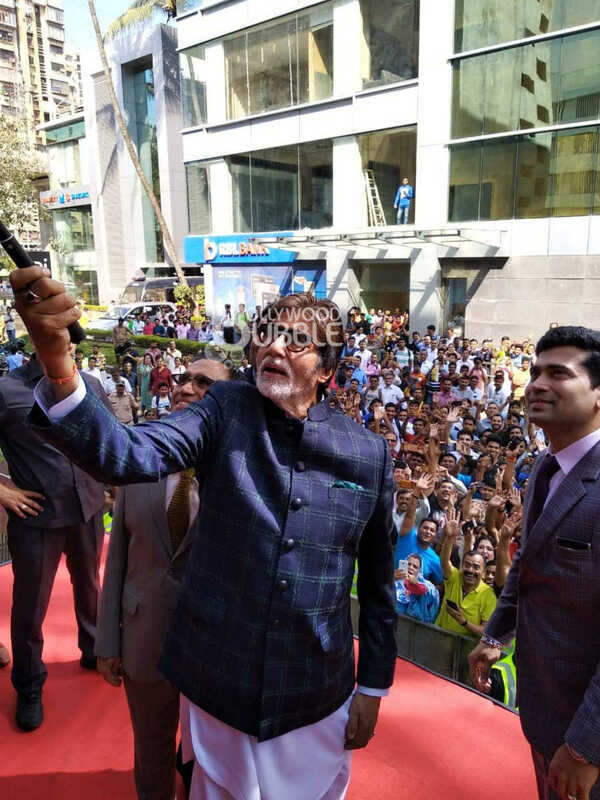 Amitabh Bachchan was spotted while interacting with his fans in Mumbai. Big B was here to launch a store. Kangana Ranaut was spotted outside Kamal Jain's office in Mumbai. The 'Manikarnika' actress looked amazing in her white dress. 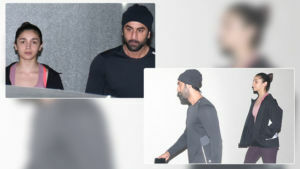 Alia Bhatt, who is currently gearing up for her next film 'Kalank', was spotted outside a salon in Mumbai. The actress looked ethereal in her floral black dress. Nushrat Bharucha was spotted slaying in her grey dress. She struck a pose for the snappers. 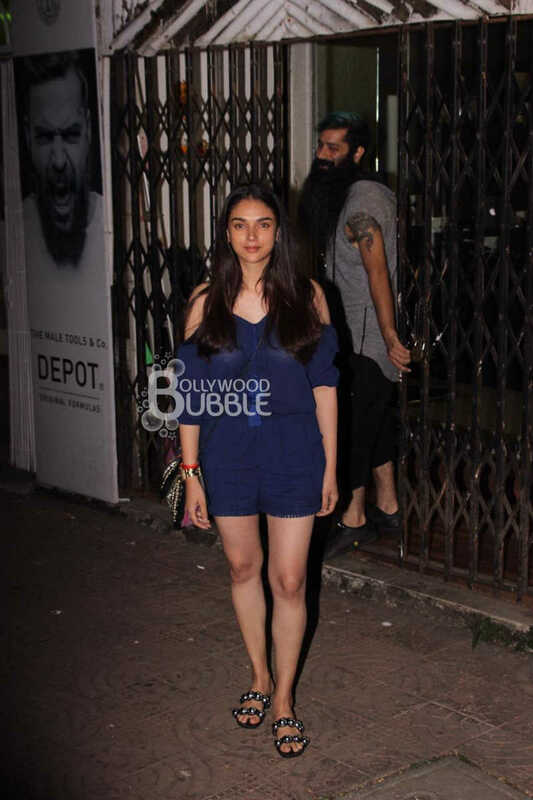 Aditi Rao Hydari struck a pose for the shutterbugs. The actress wore a stylish blue dress. Ameesha Patel was also spotted at a salon in Juhu. She carried a bright pink top and paired it with black sports pants. Arbaaz Khan, who was last seen in 'Jack & Dil', was spotted at the Otters club in Mumbai. 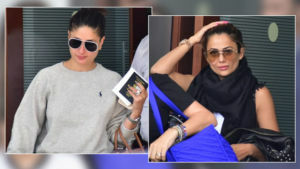 Sussanne Khan too was spotted outside a salon in Mumbai. Lara Dutta was also spotted by our photographers. She was out for shopping and carried a white dress which she paired with a denim jacket. Shamita Shetty too went for a salon session.